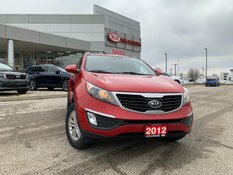 Home > Used Vehicles > Kia > Sportage > 2019 > 2019 Kia Sportage EX AWD, APPLE CAR PLAY, LEATHER! 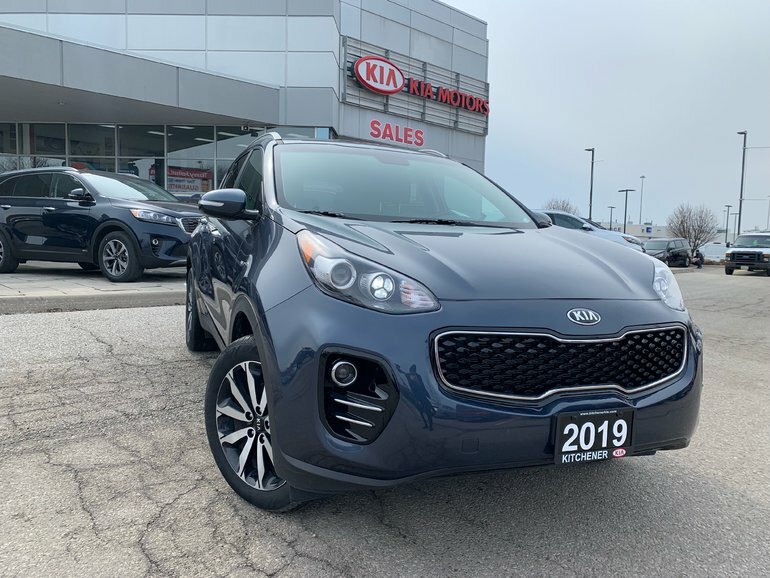 2019 Kia Sportage EX AWD, APPLE CAR PLAY, LEATHER! 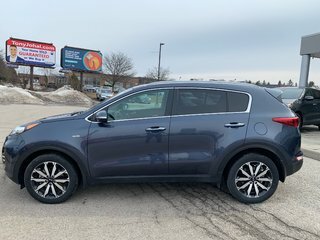 THIS 2019 SPORTAGE EX AWD IS A FORMER DAILY RENTAL! Finished in a beautiful blue on black leather and is powered by a 2.4L engine and 6-speed auto transmission. Features include HEATED SEATS, BLUETOOTH, APPLE CAR PLAY, ALLOY WHEELS, BACKUP CAMERA, CRUISE, TILT, CD PLAYER plus much much more!! This vehicle carries the balance of KIA’s 5 year 100,000km factory warranty and roadside assistance for total peace of mind. Full safety and certification to 5-star standards! All systems fully inspected and approved by our award-winning team! Paint and trim reconditioned to fantastic condition (no major scratches or dings)! Clean interior with no stains, pet or tobacco odours! Upgrade options for warranties and vehicle protection packages! Call us today at 519-571-2828! 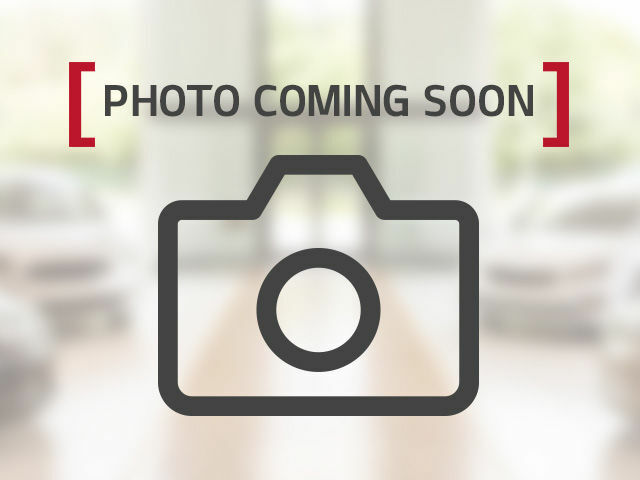 BUY SMART REGISTERED PRICING @ KITCHENER KIA! Kitchener Kia has invested in advanced market monitoring software to ensure every one of our customers is provided with the best price first. This software scans the marketplace in real-time and adjusts our pricing accordingly to ensure were always priced the best. Understanding the need for peace of mind, we provide you with a CarProof Report outlining the vehicles previous ownership history as well as a Vehicle Report Card detailing our in-depth reconditioning process. Were confident you will be happy with what you see! 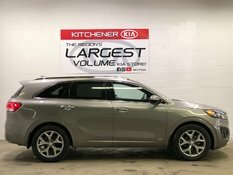 Kitchener Kia proudly serves all neighbouring communities including: Kitchener, Waterloo, Cambridge, Guelph, St Thomas, Strathroy, Clinton, Owen Sound, Sarnia, Listowell, Woodstock, Grand Bend, Port Stanley, Belmont, Ingersoll, Brantford, Paris, Chatham!!! 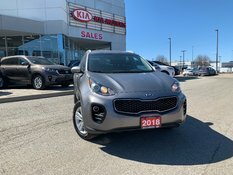 Interested by the 2019 Kia Sportage EX AWD ? 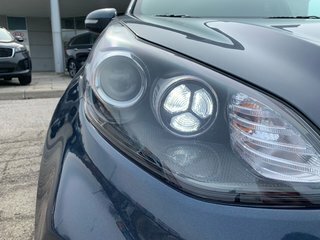 2018 Kia Sportage LX AWD - BACK UP CAMERA, ONE OWNER! !